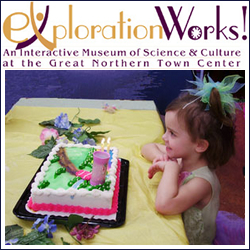 Did you know you can celebrate your child’s birthday party at Exploration Works interactive museum of Science and Culture? Make your child’s birthday a complete learning experience and explore Giant Newton’s Cradle, Amazing Airways, the Exploration Garden, Little Sky Country, Observation Hive, WaterWorks, the Pin Impression Board and more! 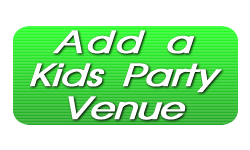 View website for the Birthday Party Package pricing and availability. Tags: Celebrate a Birthday Helena, Childrens Museum Montana, Childrens Museums MT, Exploration Works, Great Kids Parties in Montana, Helena Birthday, Helena MT Kids Party, Helena Party, Kids Party Helena, Kids Party Place Montana, Kids Party Venue MT, Montana Birthday, Montana Kids Party, Montana Kids Party Place, MT Kids Party Location, Museum Helena Montana, Where to have a Kids party in Montana?